For 2019 we are very excited to announce that Chimay will be our cheese partner for Nuit Belge. 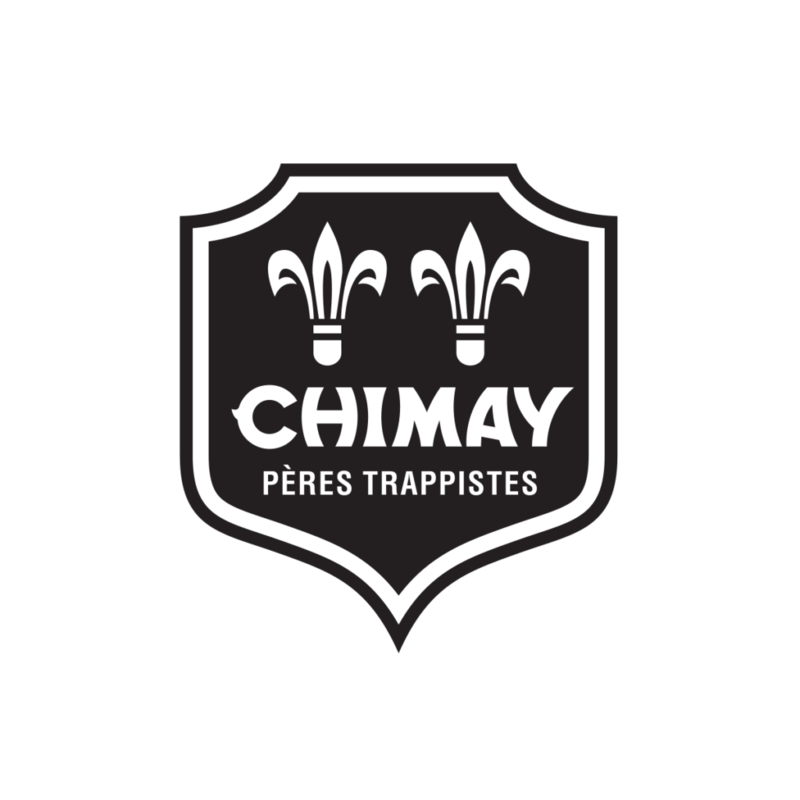 Both Chimay beers and cheeses are Trappist made. Our cheese bar will feature 3 amazing pairings of cheese and beer. We also will have representatives form Chimay that can speak to high detail, learn more HERE.